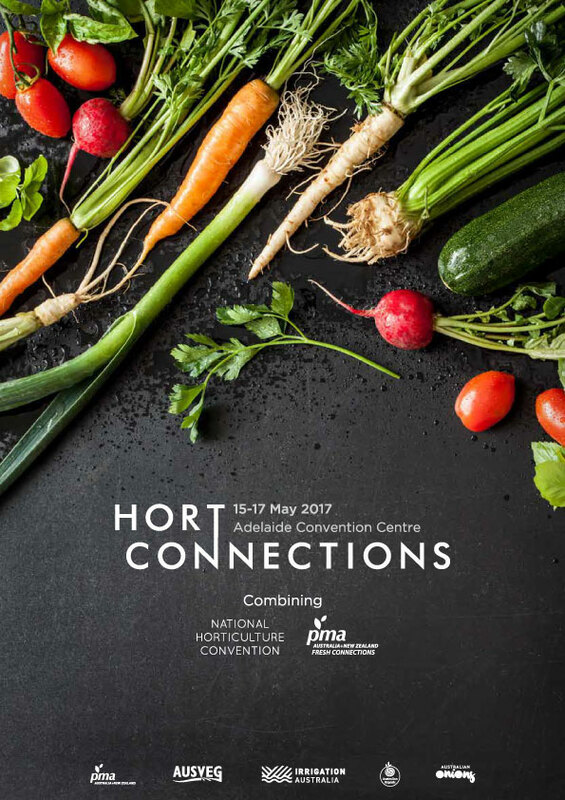 Hort Connections will take place 15-17 May, 2017 at the Adelaide Convention Centre and Onions Australia is a co-host of the event. Hort Connections brings together the largest number of growers, supply chain members, government stakeholders and industry service providers in the Australian horticulture industry. Visit the website for more information and for delegate and exhibitor registration.